Welcome to the NELLIP Portal! The NELLIP Network selected relevant language learning initiatives having received the European Language Label that are consistent with the current political priorities of the European Commission in the field of language learning. 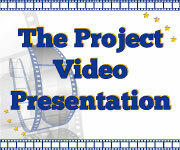 Among them, a number of case studies and Best Practice are identified. National Reports as well as a Transnational Report are also produced in order to raise the quality of language learning initiatives that are being developed in Europe. 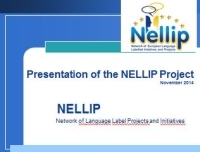 The NELLIP Network also developed Guidelines on quality, exploitation and networking in the field of language learning with reference to the European Language Label.